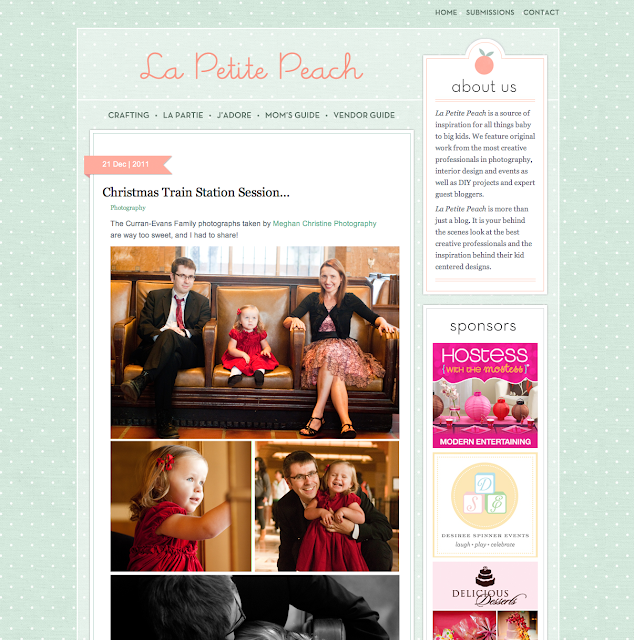 Meghan Christine Photography: Curren-Evans Family Holiday Session at Union Station FEATURED on LaPetitePeach.com! Curren-Evans Family Holiday Session at Union Station FEATURED on LaPetitePeach.com! 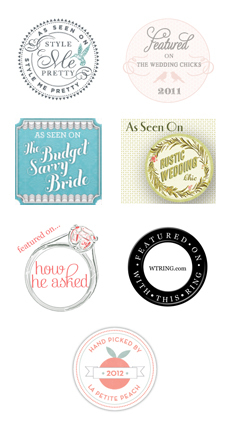 You can view the whole post here.